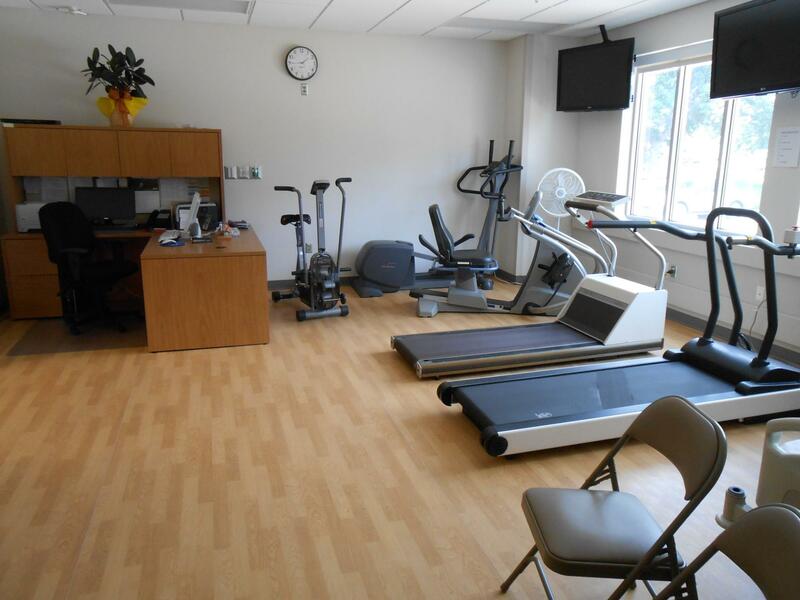 This was a multi-phase, multi-year renovation and addition project. 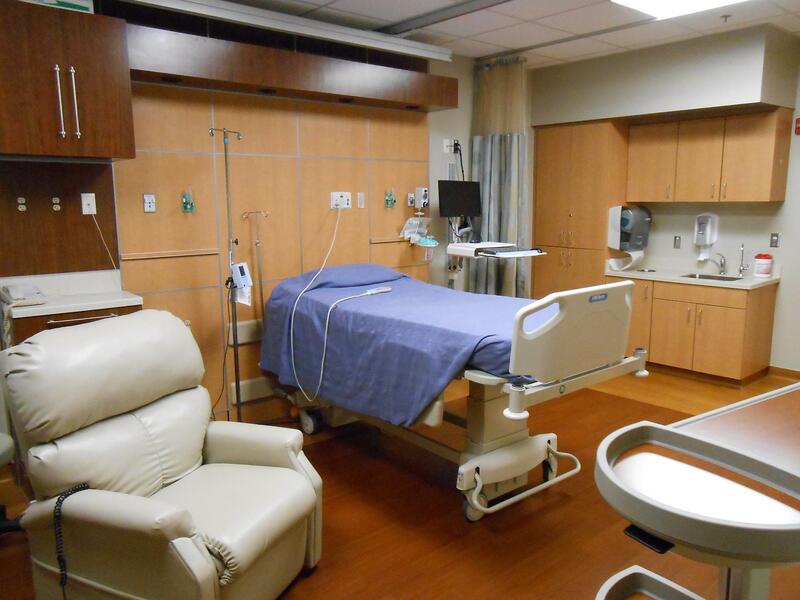 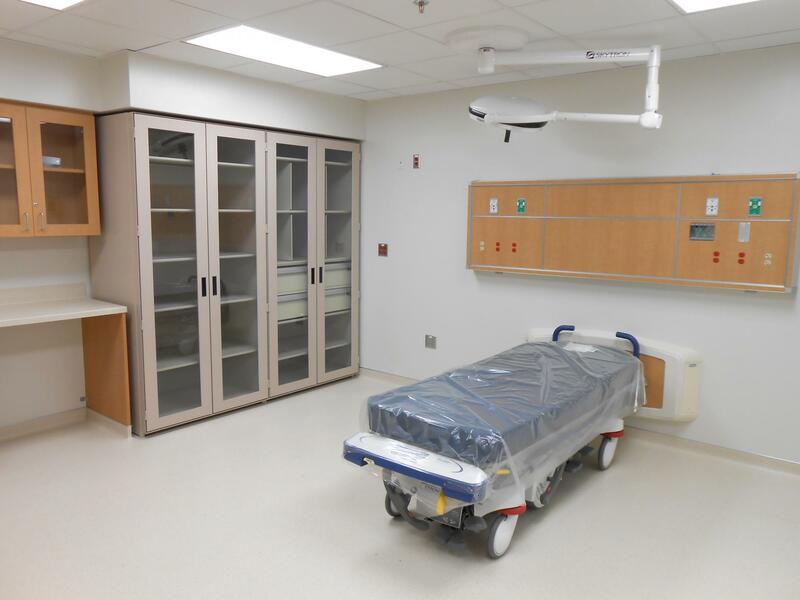 Phase 1 began with a Mechanical and Electrical system upgrade, fire sprinkler installation, and miscellaneous Fire Marshall upgrades to the OR and CT room. 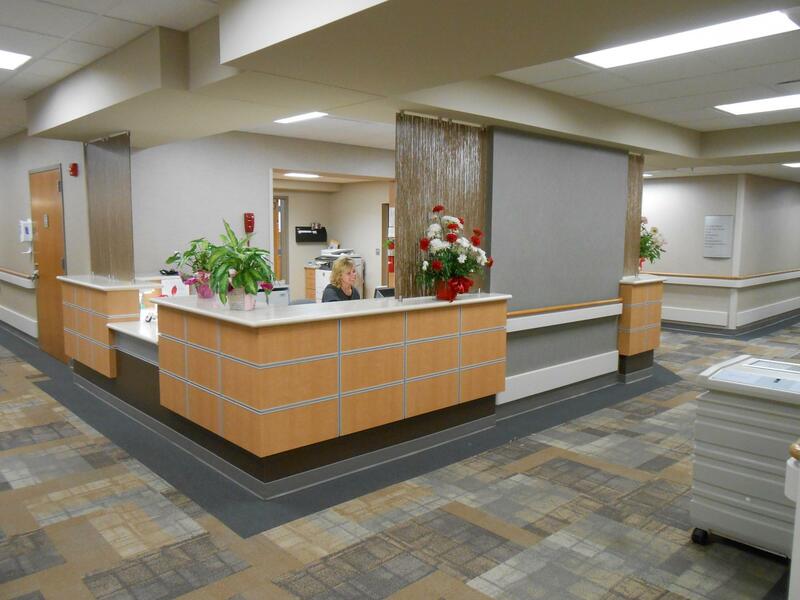 Phase 2 included 10 new in-patient rooms, a new cardiac rehabilitation department, and a new reception and admissions area and entrance. 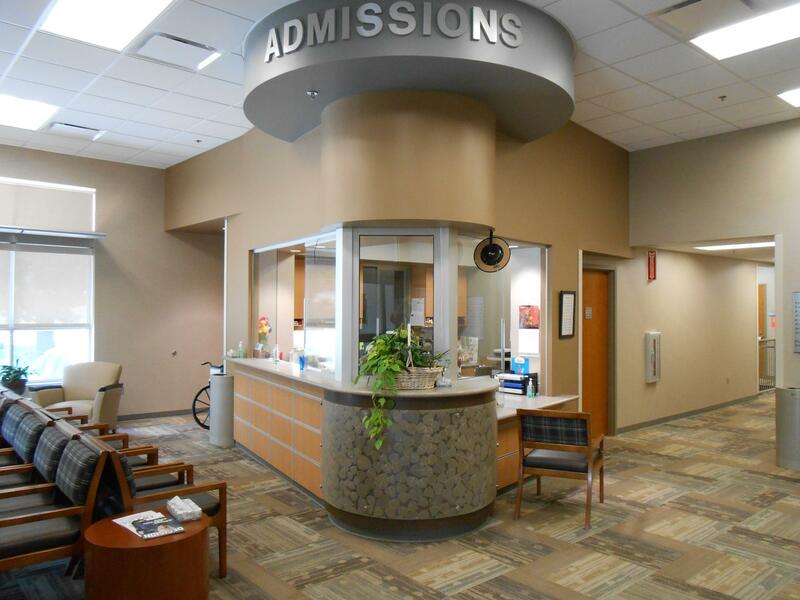 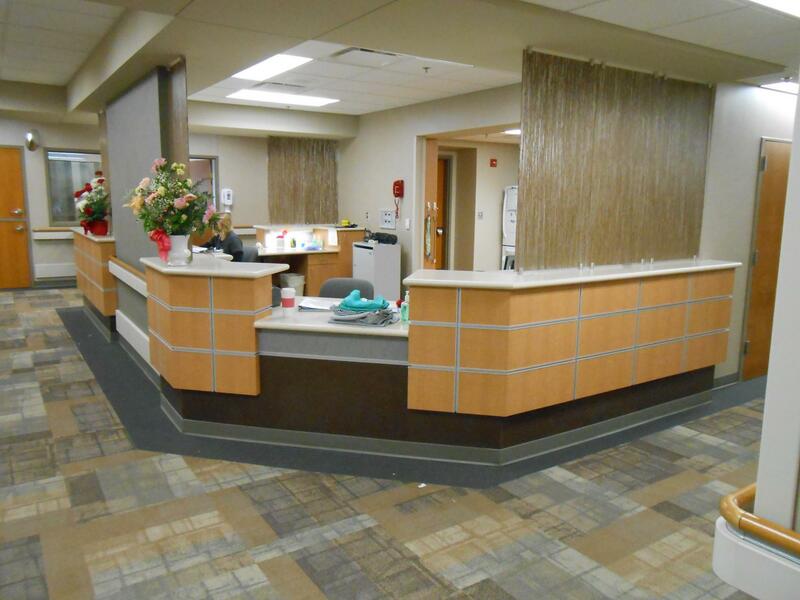 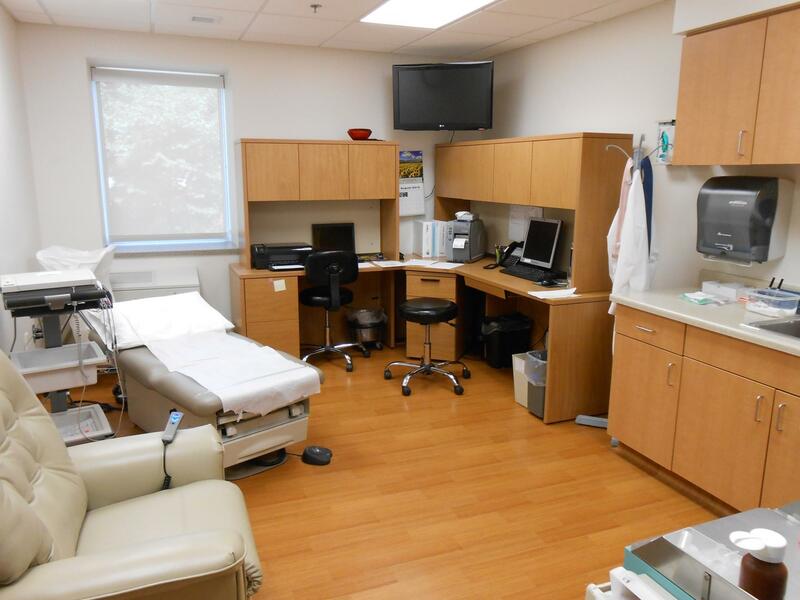 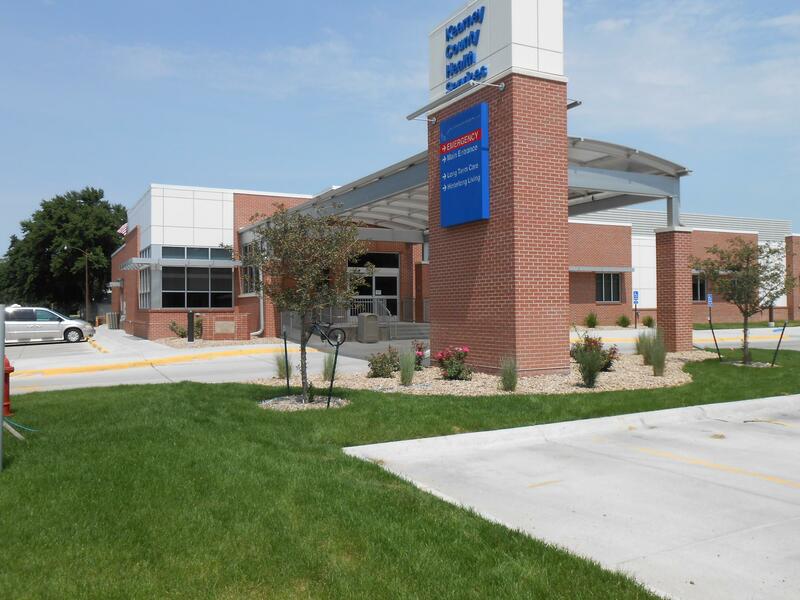 The existing acute care wing was renovated and converted into a two-bay emergency room with waiting area, four out-patient exam rooms and two out-patient physician offices, a pharmacy area, nurses’ station and procedure room.